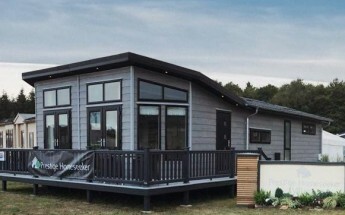 WINTER PRICE REDUCTION FROM £189950 TO £169950! 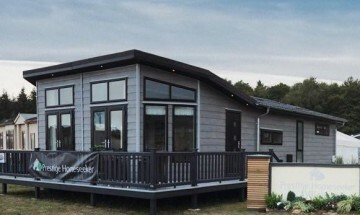 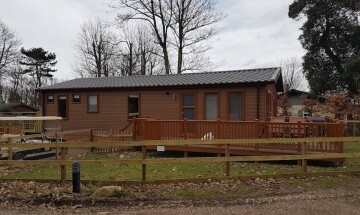 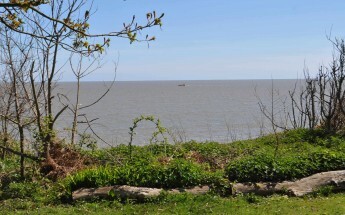 The lodge situated at Cliff House Holiday Park a 5 star operation in Dunwich, Suffolk, is a superb holiday home and comprises lounge, dining area, fitted kitchen, double glazing and central heating, ensuite to the master bedroom and a family bathroom. 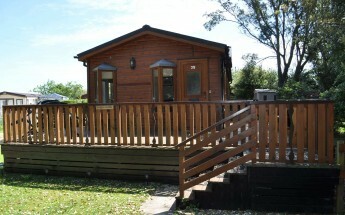 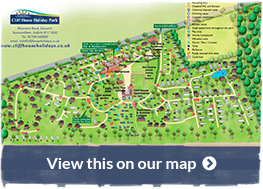 The lodge is sold on a long 99 year licence so please arrange to come and have a look at you convenience. Telephone 01728 6482982, 07770 421222 or email us on steve@cliffhouseholidays.co.uk should you require further information.